Intuitive and in some cases self-regulated, these heating, cooling, and pump systems are easily monitored and controlled, remotely and in person. NCC199CDV Noritz ENERGY STAR-certified, this tankless heater can be paired with up to 24 other units. The system is outfitted with a wireless energy source that can heat water at an exact temperature. CITY MULTI ceiling cassette with 3-D i-see Sensor Mitsubishi Electric No more fighting over the thermostat! CITY MULTI continuously assesses the temperature via a 3-D sensor. It cools and heats as needed, and it can even be customized to direct air toward or away from people. WhisperFresh Select Panasonic What a breeze! 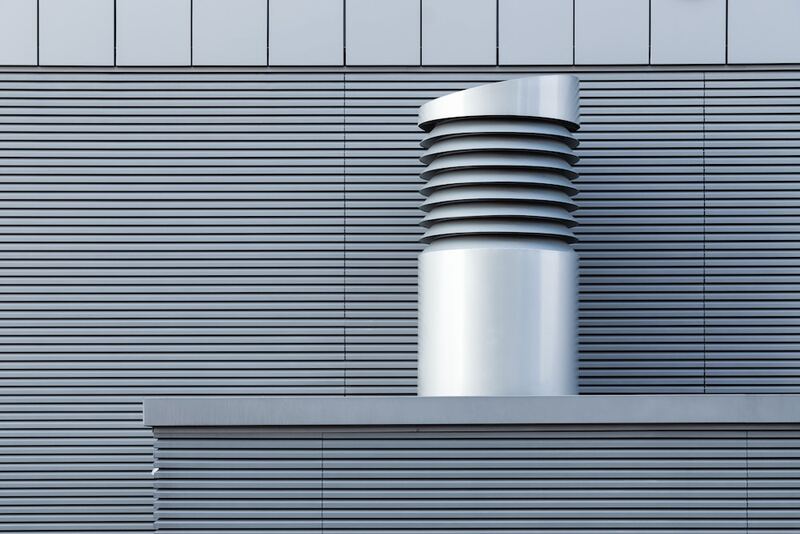 Panasonic’s ventilation fan filters outdoor air for the indoors. With nine speeds, it can accommodate green building standards for a range of room sizes. Buderus SSB Industrial Boiler Bosch Small but mighty, this boiler can be installed in odd-shaped spaces. 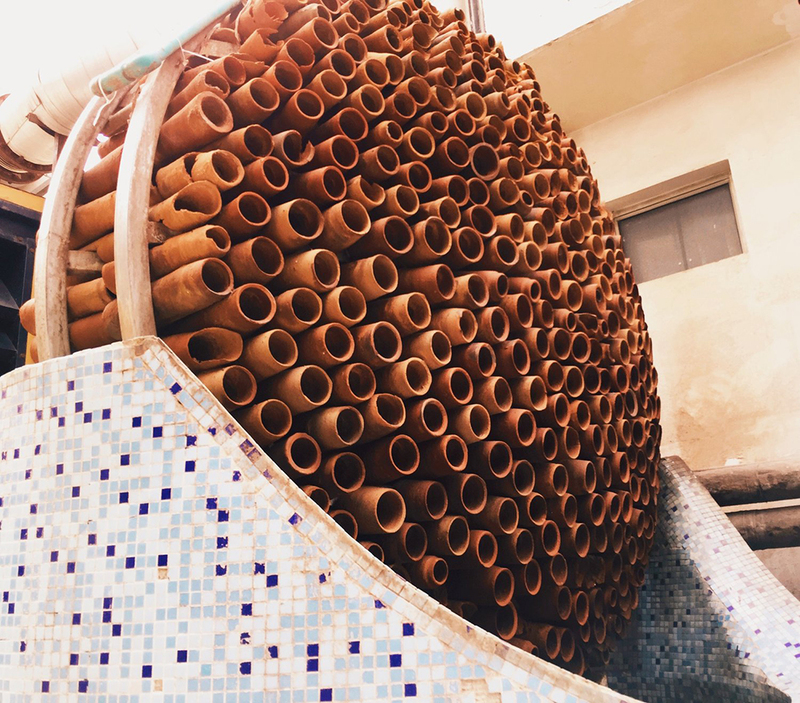 It has the wherewithal to produce nearly four times the amount of energy of any standard boiler, allowing users to easily quadruple output (if so desired). SANICONDENS BEST Saniflo This combined water pump and heater is outfitted with a built-in acid neutralizer. With four inlets, it can pump water coming in and out simultaneously. BA-1200 Better Air Environments This autonomous system disperses organic probiotics that naturally purify the air. It is easily added to any existing HVAC system. SKYLINE SLIM TILE FACADE Neolith These thin tile facades feature large Neolith slabs with near-zero porosity, making them resistant to changes in temperatures and extreme weather conditions, sun exposure, scratches, graffiti, and warping. The tiles are also surface-treated with a Pureti coating to reduce the effects of pollutants and decrease long-term maintenance costs. VRP Friedrich Friedrich recently launched a variable refrigerant packaged (VRP) heat pump system, a total HVAC solution that also incorporates air and humidity controls. It includes a precision inverter compressor that reduces sound, and combines variable refrigerant flow designed for hospitality, multifamily, and commercial applications. 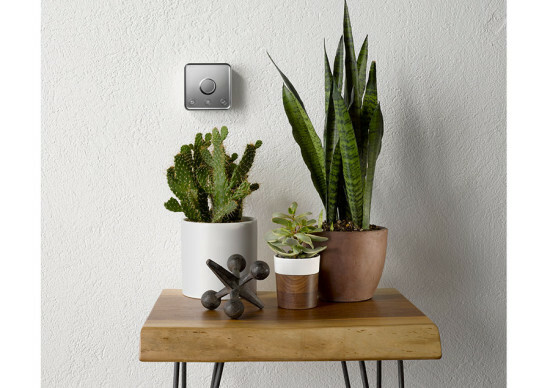 SMART VENT Keen Home Keen Home is introducing a wireless, app-enabled zoning system that redirects airflow to regulate individual room temperature. Powered by AA batteries, the Smart Vents conveniently create a Zig-Bee mesh network controlled via a smartphone app. 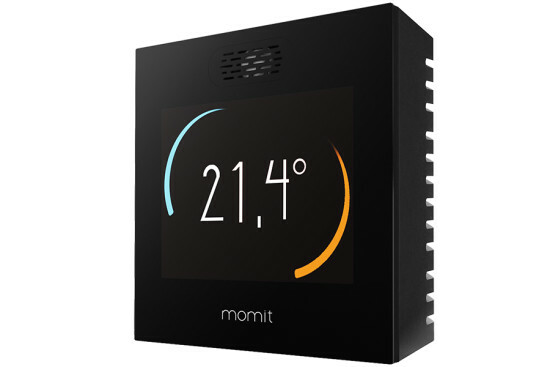 The app provides open-close controls that can be programmed with daily schedules to close vents based on room occupancy. Aerodynamic airfoil louvers ensure quiet operation and airflow. LONGOTON TERRA-COTTA RAINSCREEN FACADE SYSTEM Shildan/Moeding Longoton is a high-performance terra-cotta facade panel system that can be incorporated in horizontal and vertical configurations and also function as a rain-screen. 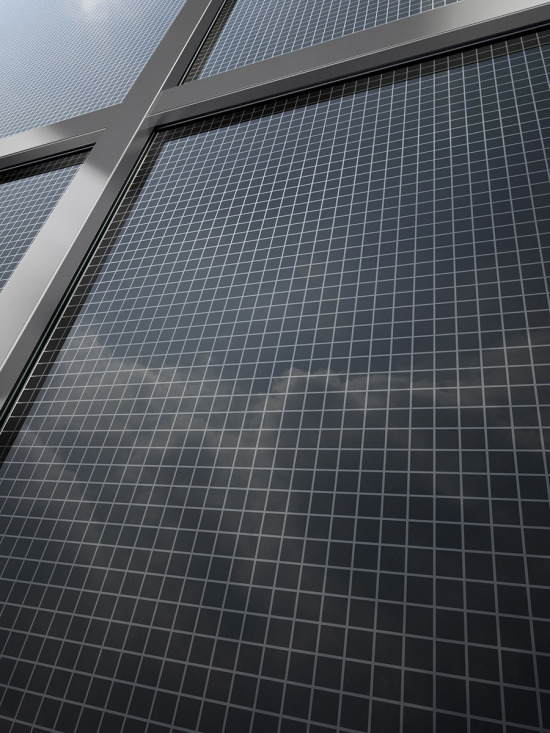 The panels are available in 16 standard colors, custom colors, custom glazing, and standard and varying finishes and profiles. TDP05K Ruskin Eight moisture-resistant flex sensors and multiple velocity and temperature points make these thermal dispersion airflow and temperature measuring probes super-accurate. The TDP05K probe can measure a velocity range of from 0 to 5,000 FPM and will display the flow and temperature at each sensing point. Intuitive heating, cooling, and pump systems allow for site-specific control and easy installation. 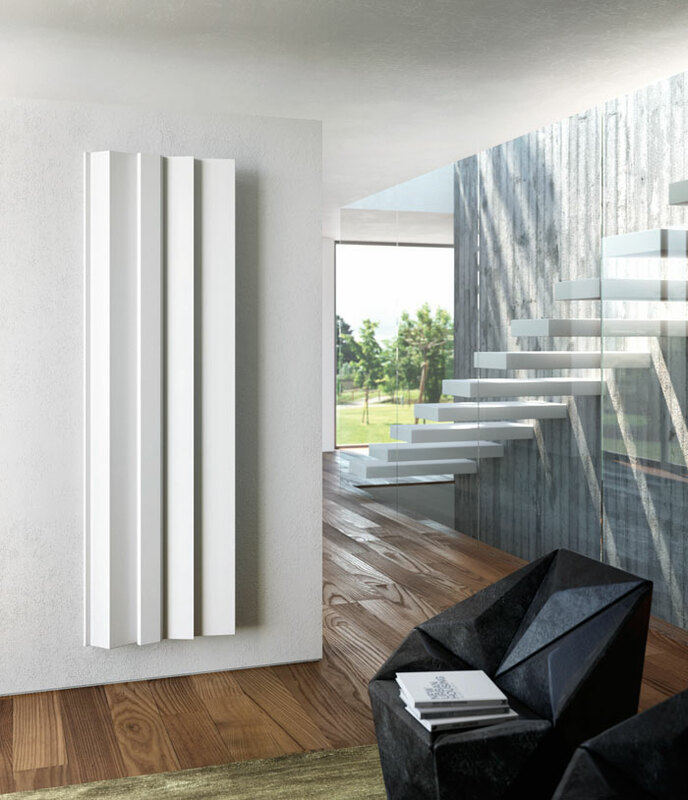 Android by Daniel Libeskind Antrax IT Daniel Libeskind devised not only an aesthetically appealing radiator, but also a sustainability-conscious one. In addition to its simple folds that emulate origami, Android is made of 100-percent recyclable material and requires very limited water content. The unit can be mounted horizontally or vertically, with an optional steel towel bar, and is available in over 200 color options. Using a variable-speed compressor, this system is much quieter than a standard unit as it does not need to fully shut off and on to regulate temperature. Additionally, onboard sensors that monitor compressor speeds offer exceptional humidity control. 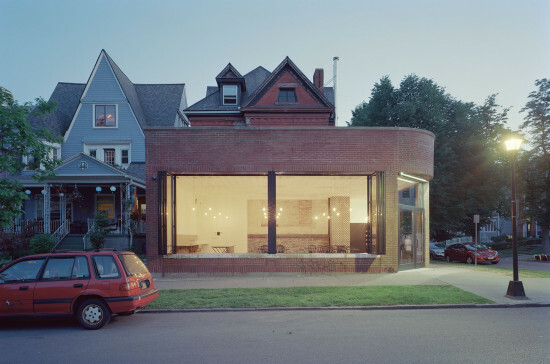 A one-of-a-kind duct-free indoor model both heats and cools a space while remaining out of sight. The unit can service multizone systems, and is compatible with outdoor Multi F units to support eight spaces. Users can choose from a variety of images to frame, or add custom art and photographs. The SCALA2 is an innovative water booster pump suitable for residential buildings with up to three floors and eight taps. There is a built-in sensor that continually monitors water pressure. If pressure drops below a desired level, the pump will kick into overdrive so water is never down to a trickle, all with a noise level as quiet as a dishwasher. A new, sleek offering from Uponor streamlines the user experience of its typical thermostat, which controls residential hydronic radiant heating systems. 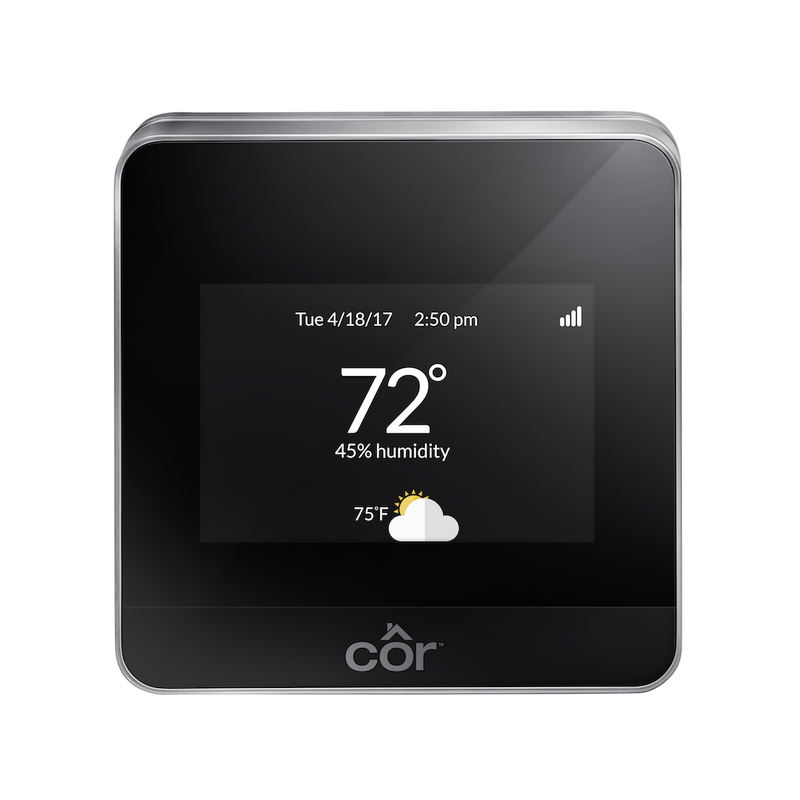 The touchscreen system can control both an air sensor and a floor sensor to accurately monitor the temperature in individual spaces and automatically adjust. Thanks to HexiCoil, a new zinc-aluminum flat-tube heat exchanger developed by Mitsubishi, the L-Generation unit provides superior durability and water-shedding capabilities. Additional enhancements include a 30-percent-smaller footprint and improved vertical separation between indoor units, which allow for greater design flexibility.